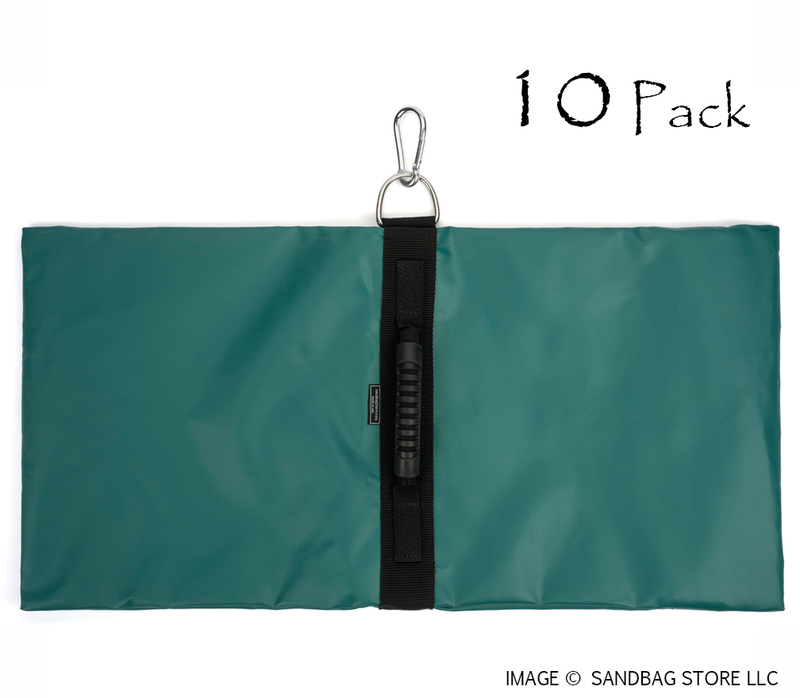 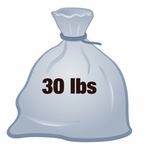 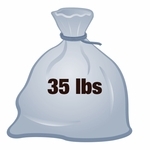 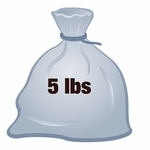 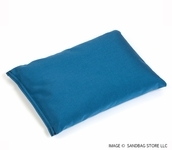 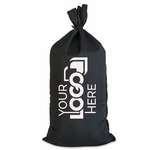 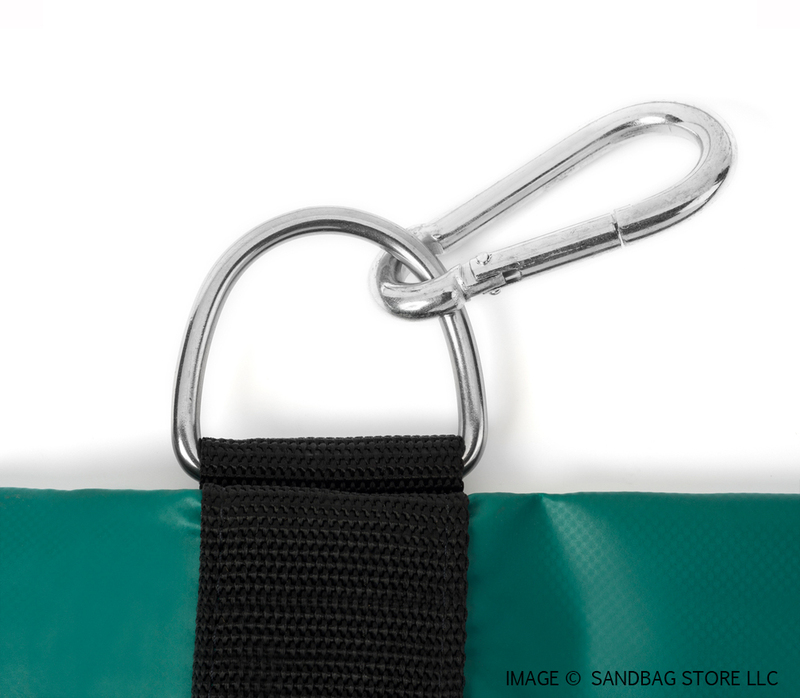 Home > Sports & Recreation > Anchor Bags > Anchor Sandbags™ Green 10 pk. 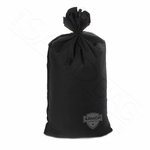 Anchor Sandbags™ Green 10 pk. 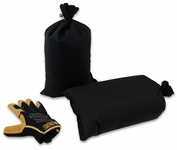 Acquired sandbags for a portable inflatable enclosure. 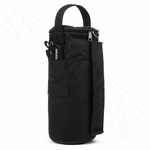 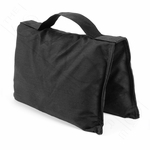 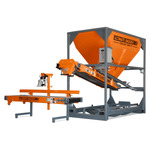 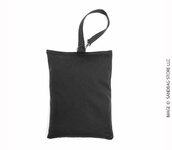 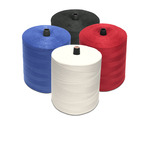 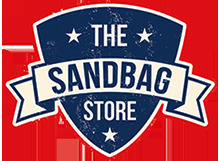 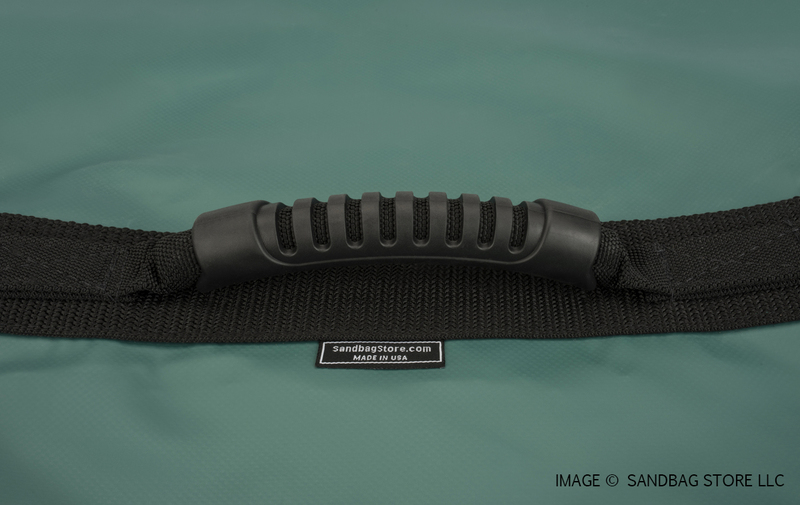 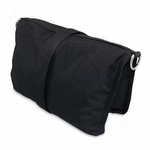 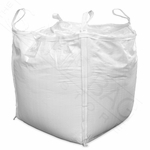 Sandbags look clean and are functional with good handles for moving them around and simple clip and go set up. Great for my needs.